Here are excerpts from my draft book, volume 1. Click each to enlarge…. Excerpt 2 from the draft book…This is a good example of the error in the M&R book. 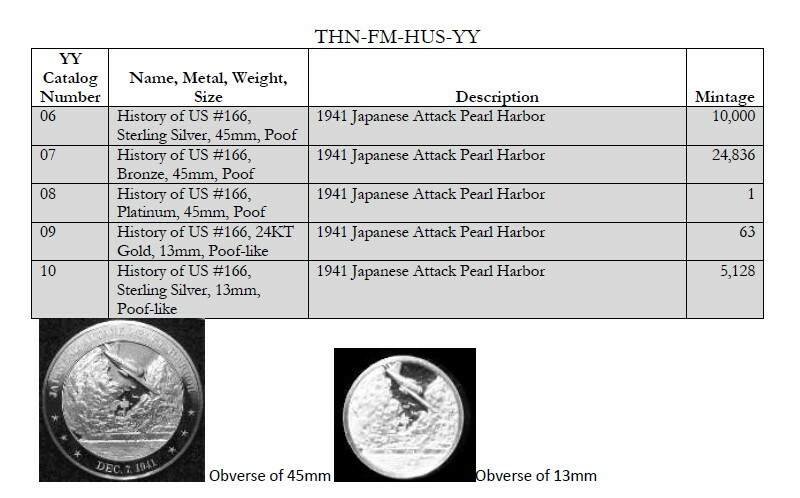 There are 5 medals ( THN-FM-HUS-06 thru THN-FM-HUS-10) for the 1941 Japanese Attack Pearl Harbor medals series (as compared to one mentioned in the M&R as 2M-211). 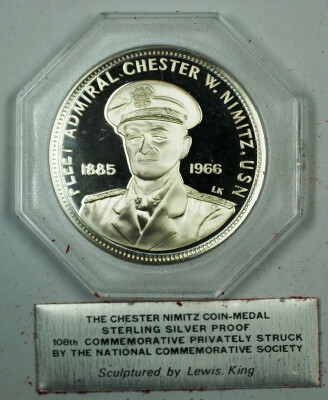 The mintage looks high, but you have to consider that the mint figures are for sets. These sets must be broken up to obtain the desired specimen. 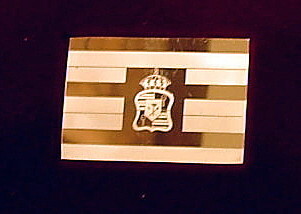 Another example with the M&R book, 2M-162 (39mm Bronze). M&R indicates a mintage of 1,303. True mintage is 155. 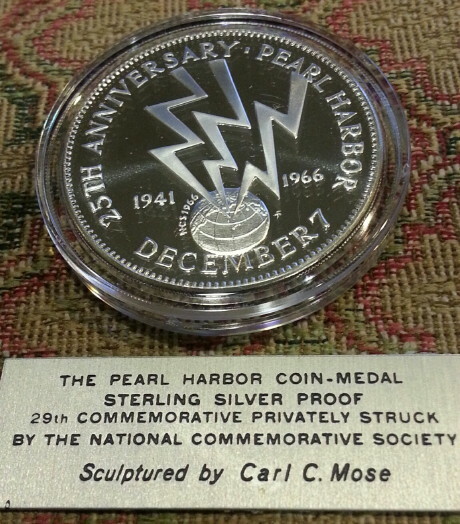 M&R reverse a few mintage figures. Below is the true mintages. 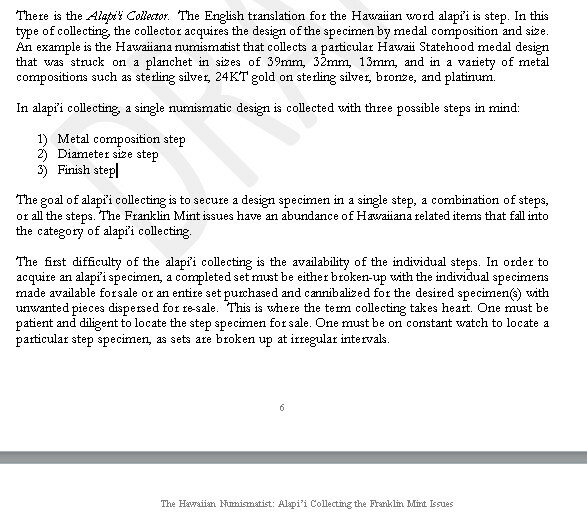 Below is a Governor’s Edition Bronze that I cannibalised for the 39 mm Hawaii Bronze. Imagine that. Only 155 sets made and who in their right mind would break the set? 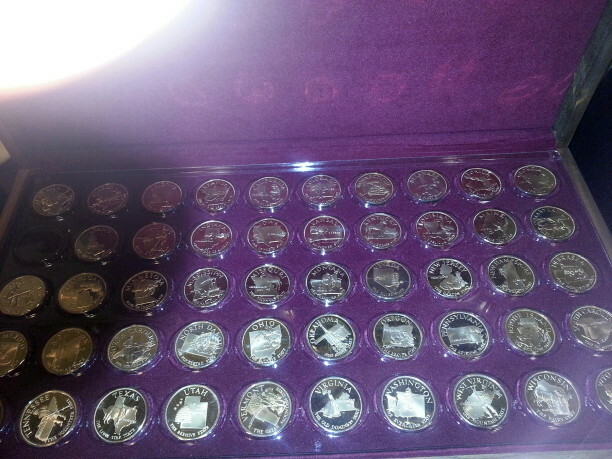 I still need to sell the other 49 medals from this set (it has a really nice wooden display case). 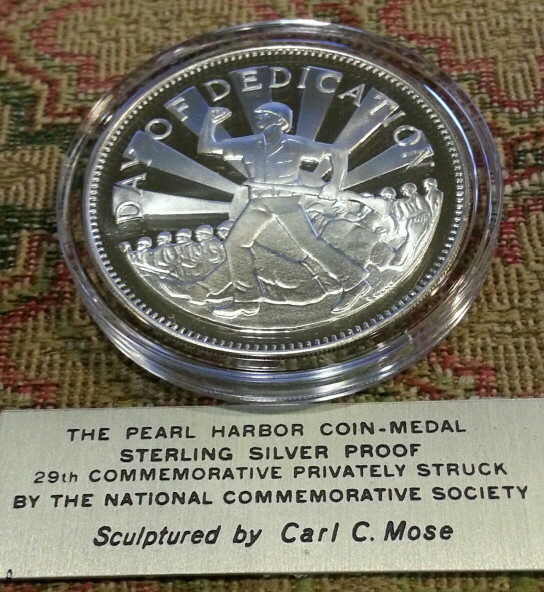 Very artistic silver bullion coin. 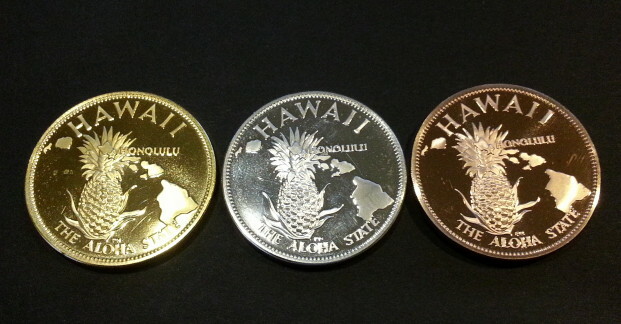 This is a 1/2 oz version minted by Precious Metals Hawaii. 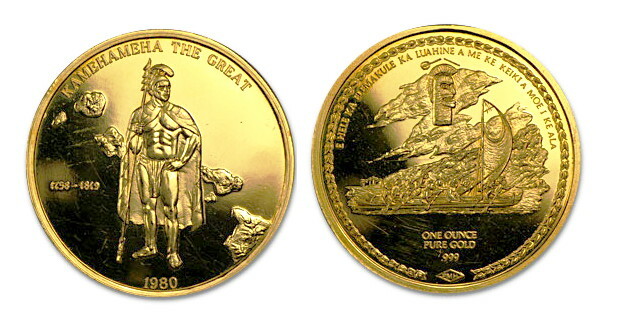 I have also seen a gold 1 oz version. 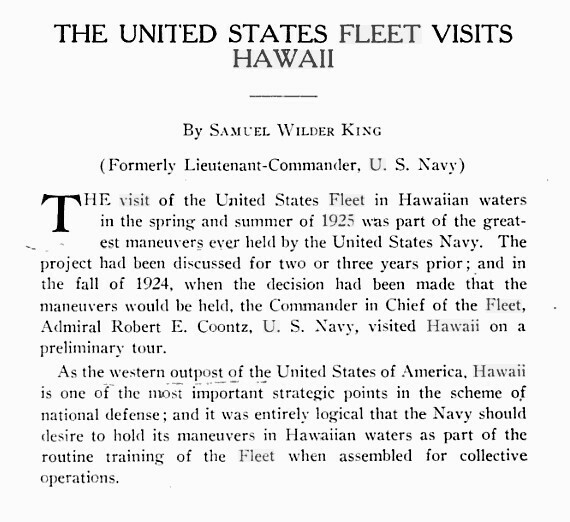 I’ve been on the hunt for some Hawaiiana medals and sometimes all it takes is your knowledge about Hawaiiana history…. 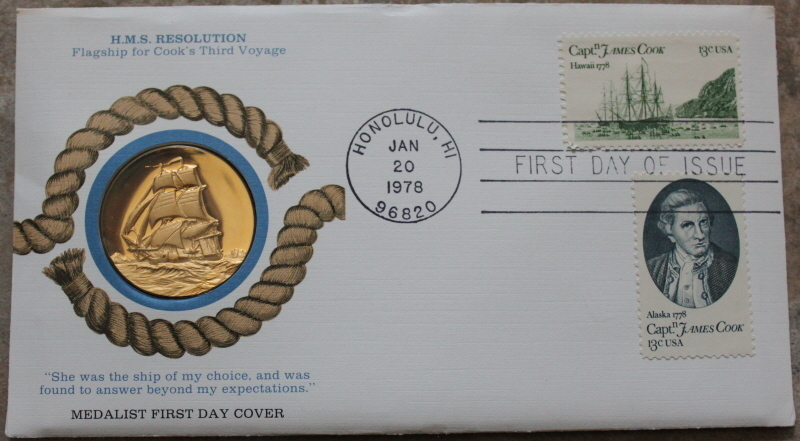 Below is a unlisted bronze medal of Captain James Cook and the HMS Resolution found on a Medalist First Day Cover (FDC). 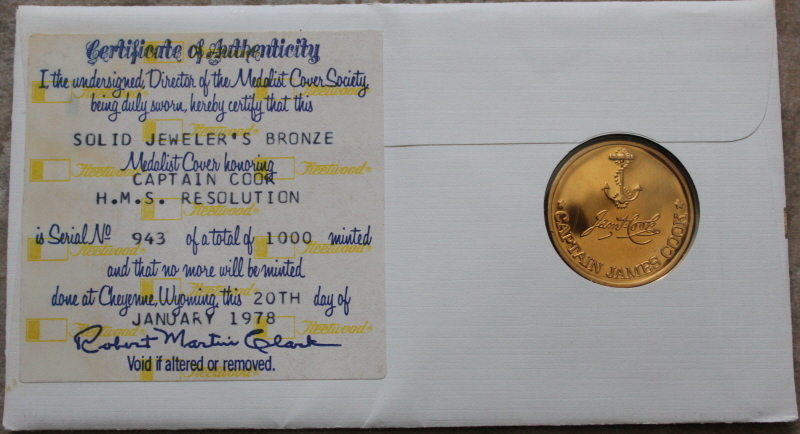 Population of this of this FDC is documented as 1,000 made (see the back side of cover). 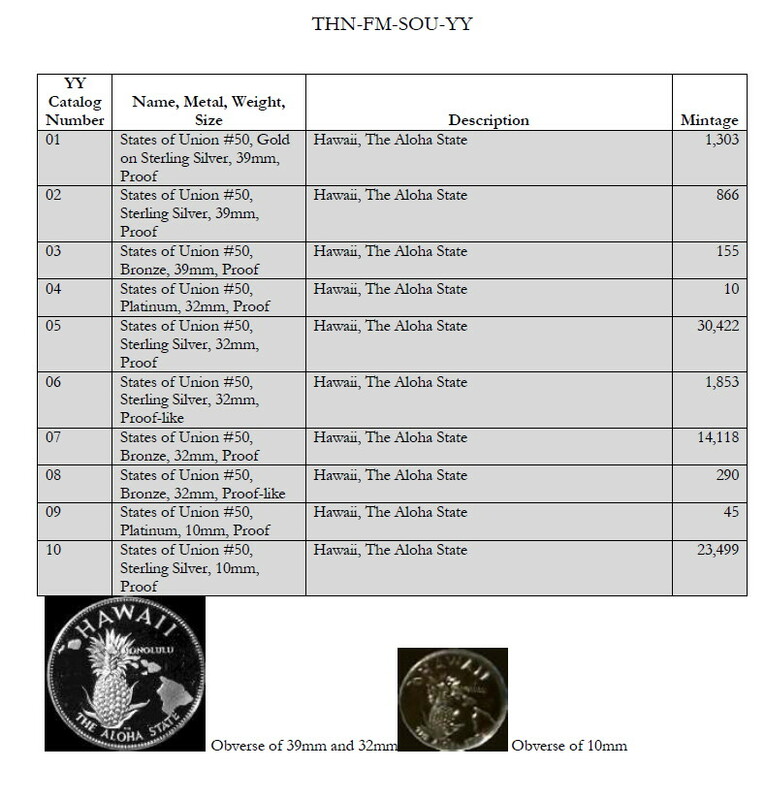 The total number of bronze medals struck is undetermined, however the 1,000 is valid population estimate. It is highly unlikely that these medals were sold individually as the prime interest in making this FDC was for the philately community (not the numismatic community). 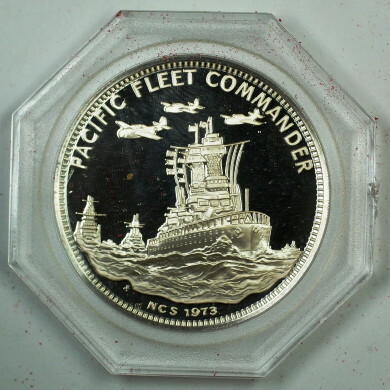 This is one example in which the Hawaiiana numismatist can locate items in a crossover or related Hawaiiana collectible area.